Welcome to Coyote Ridge Estates. 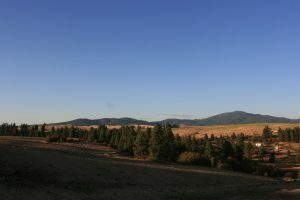 These premier view parcels feature northern views of Mica Peak,Tower Mountain and stunning sunrises and sunsets. 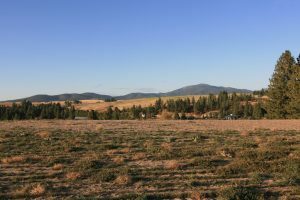 5 view lots available off of private road in Freeman School District. Only 14 miles to grocery shopping, minutes to dining and services in Rockford. 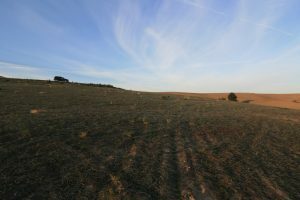 19303 E Langan Lane, Lot #1 – 10.03 acres. Power installed, 11.5GPM Well just tested April 2017. 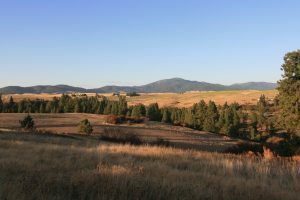 18808 E Langan Lane, Lot #4 – 10 acres. Power installed. 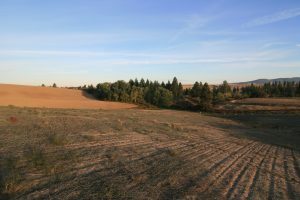 18819 E Langan Lane, Lot #5 – 10.08 acres. Power installed. 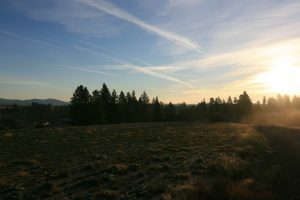 19001 E Langan Lane, Lot #6 & 7 – 10.02 acres. Power installed, 30 GPM Well! 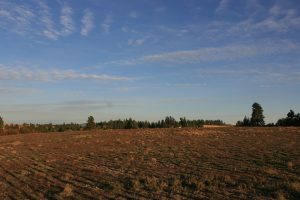 19205 E Langan Lane, Lot #8 – 10.07 acres. Power installed.